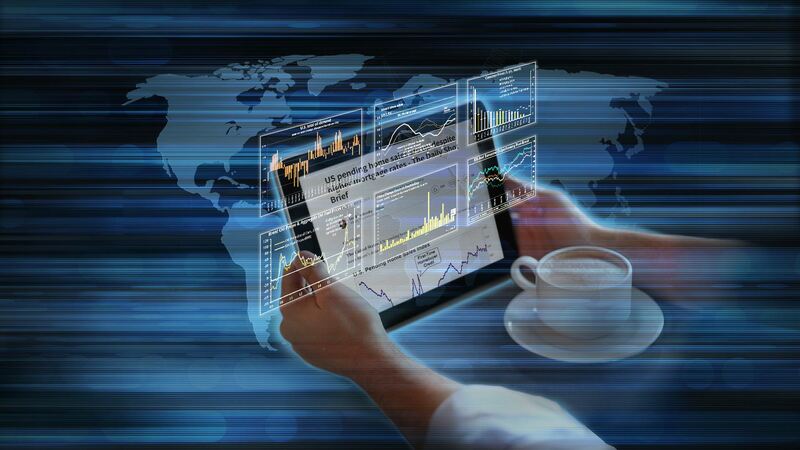 The United States: Hurricane Harvey’s impact on US growth is showing up in the economic data. 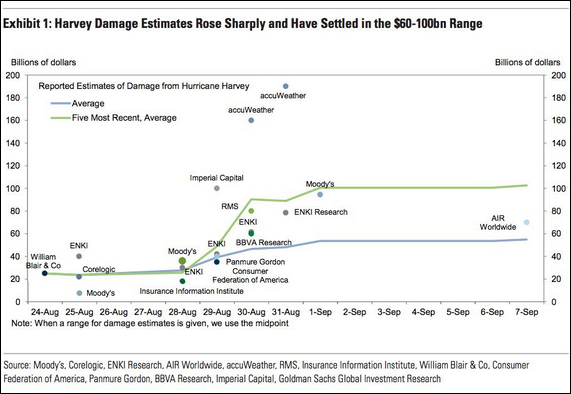 There is some debate, however, whether Harvey explains all of the weak data reported on Friday. 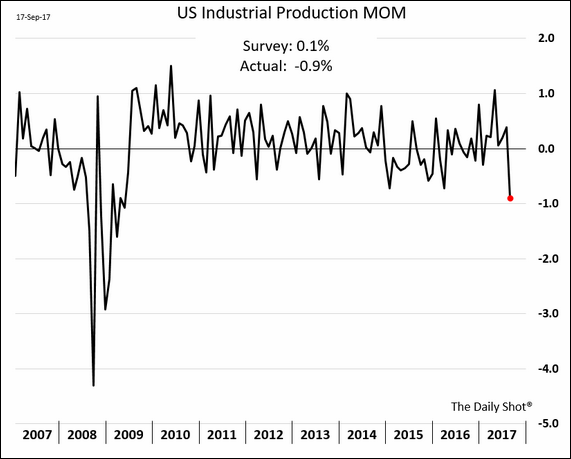 Here is the monthly change in industrial production. 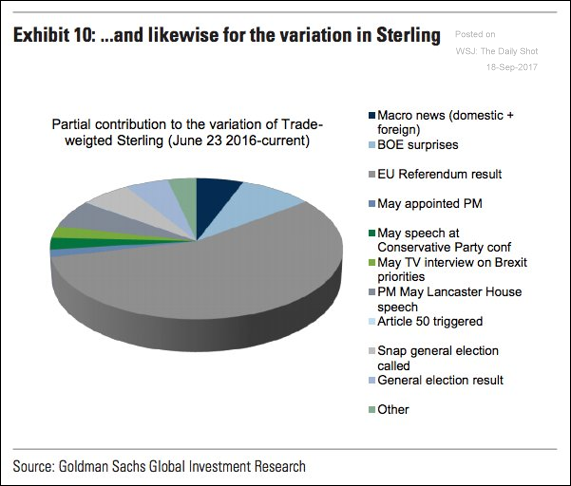 The direct damage is now in the range of $60 – $100bn but the secondary effects will be felt for some time. 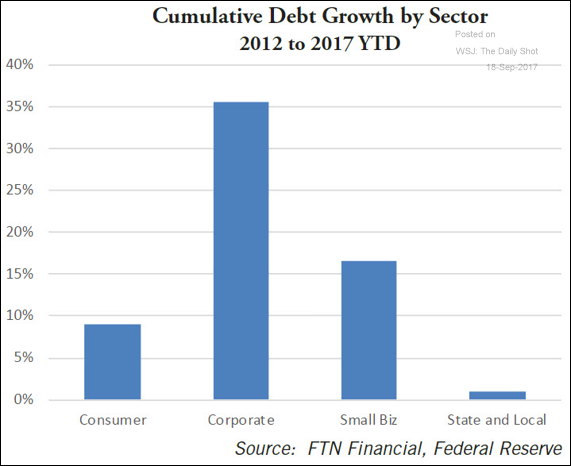 Credit: Here is the cumulative growth in credit by sector during the past five years. 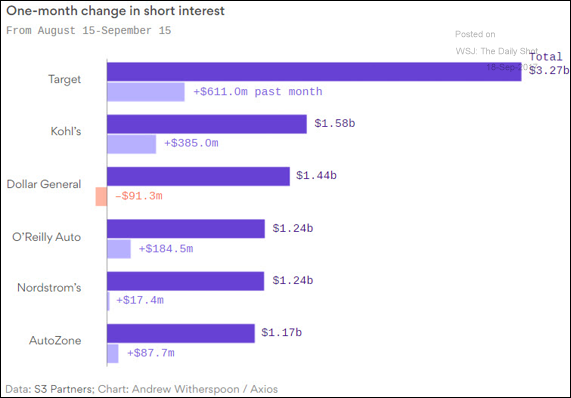 Equity Markets: Investors are shorting Amazon’s competitors. 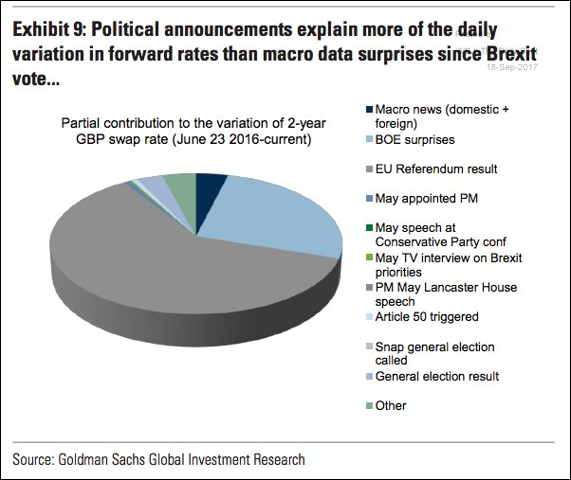 United Kingdom: Since the EU Referendum vote, political shocks had the most impact on rates and the pound. 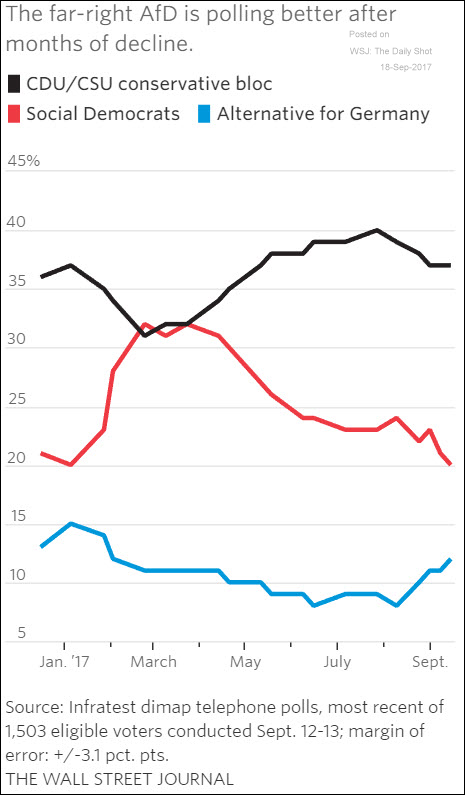 The Eurozone: Germany’s far-right party is gaining in the polls (blue). 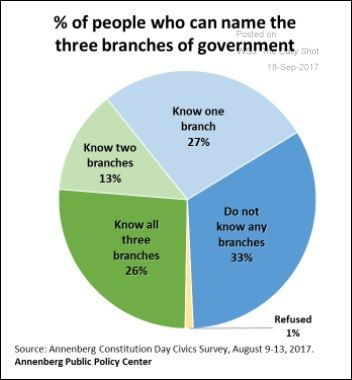 Food for Thought: Name the three branches of the US government.